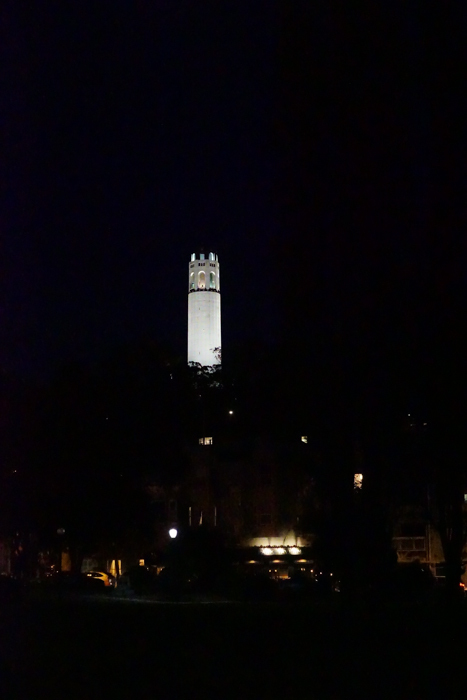 San Francisco is easily one of my favorite places to visit. 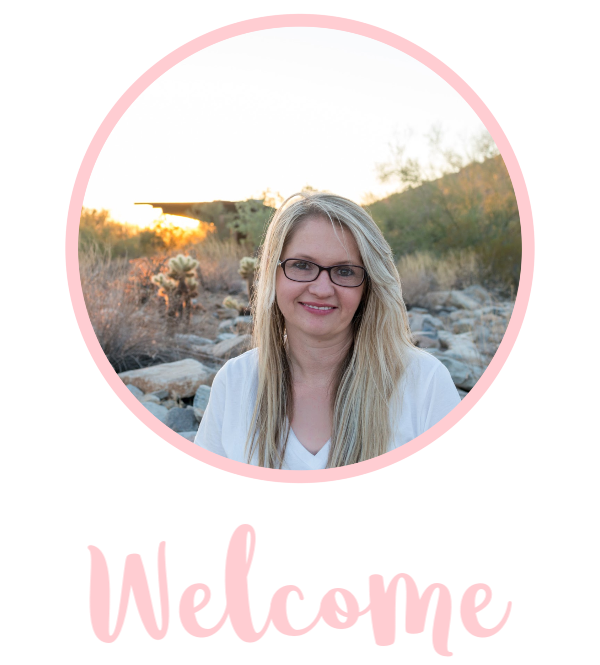 Airfare is usually pretty reasonable to this city from Phoenix and it has a few of my favorite things; architecture, the bay, history and more! 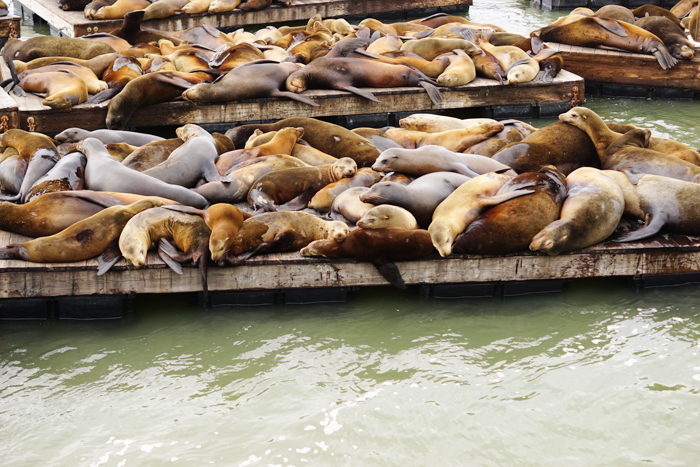 Plus it’s located near some pretty awesome places like Yosemite and Monterey Bay! 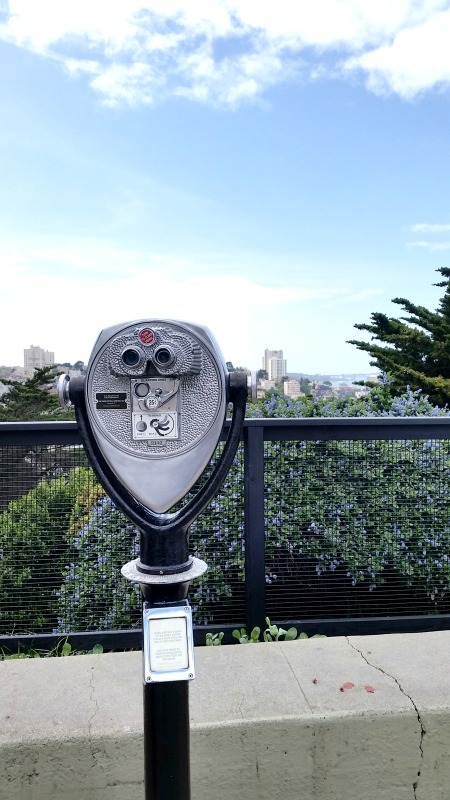 The city can get a little pricey but I’ve gathered some of our favorite things that are free and cheap things to do in San Francisco! Be sure to read through the end to see our additional tips to save money. 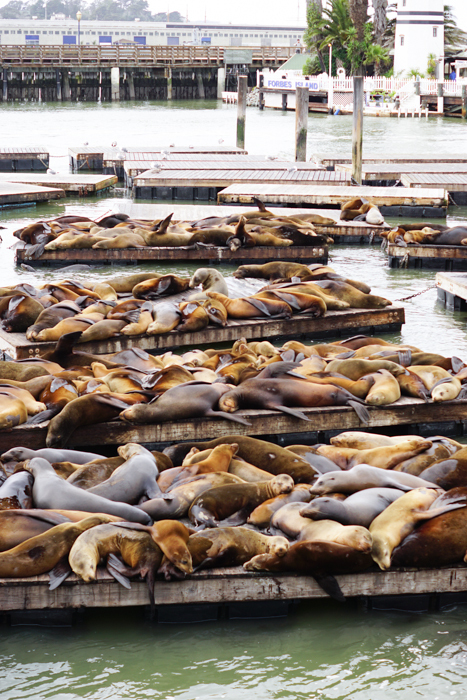 One of our favorite things to do in San Francisco is to watch the sea lions on the pier. We could watch them for hours honestly. You’ll see a group of them just taking a snooze then you’ll see others playing! Price: FREE! 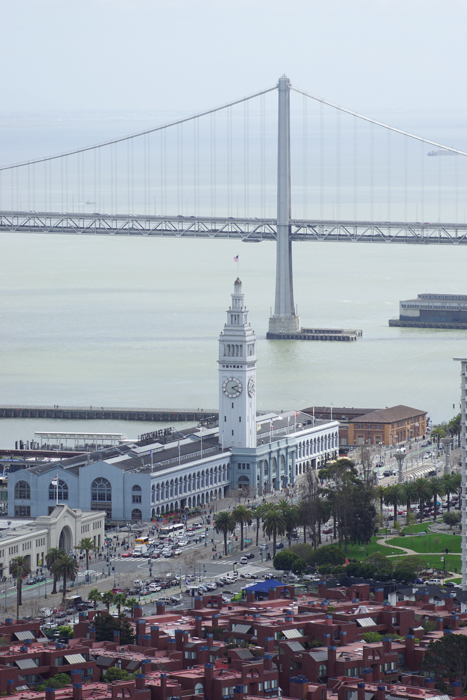 Just take a bus or the Embarcadero to the pier to save $$. Before you leave though, I highly recommend eating at one of the local restaurants. Our favorite is Pier Market Seafood, they have a to go counter so you can grab a bread bowl of chowder and watch the sea lions play. Be careful, the birds here are a little greedy! Escape the city and spend some time in this park. The park reminds me of Central Park, a beautiful forest in the middle of the city. I could easily spend all day here in the peace and quiet. 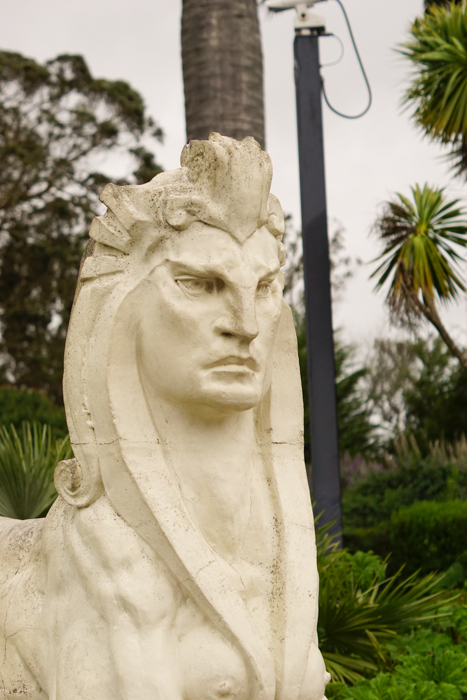 There are some nature trails thorough the park or you can visit one of the many places inside like the Academy of Sciences or the Japanese Tea Garden. Price: FREE! We took a bus here so I am not sure about parking but many buses will lead to the park. Fort Point was built during the Civil War and is now a National Park at the base of Golden Gate Bridge. 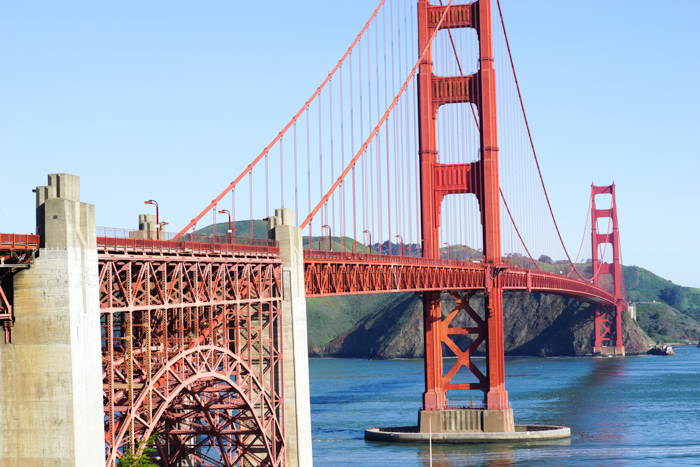 Take the kids to see history and get a unique view of the bridge. This doesn’t really need any explanation. 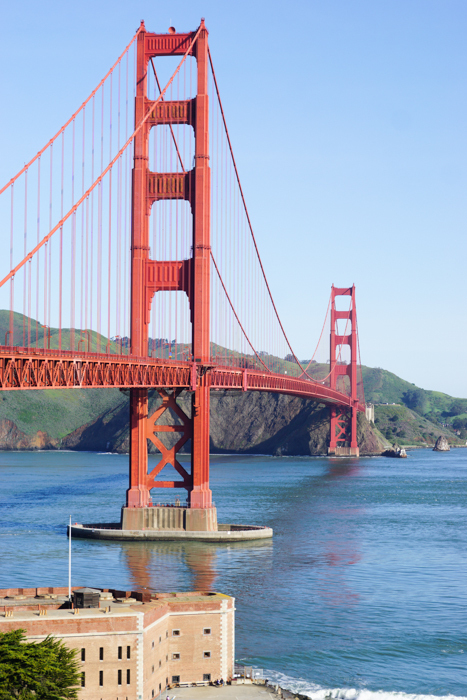 This gorgeous bridge is definitely worth seeing in person, pictures don’t do it justice! Price: FREE! You can park for about 4 hours in the overlook parking lot, plenty of time to walk around and get some great views, even walk across the bridge and back. Stop in the welcome center and donate $1 to pick up a brochure. 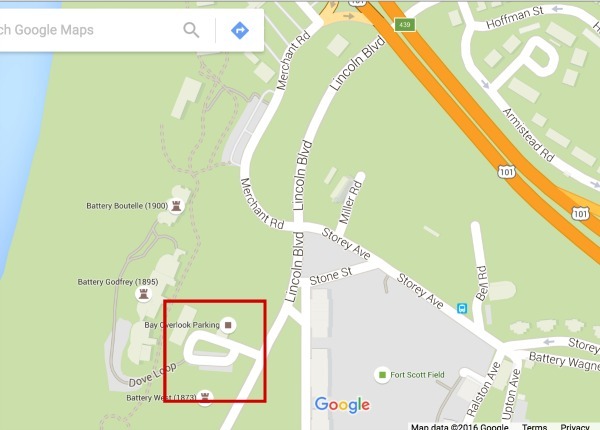 Originally an Army base, this is now a park and you can get some pretty views of the bay and Golden Gate Bridge! 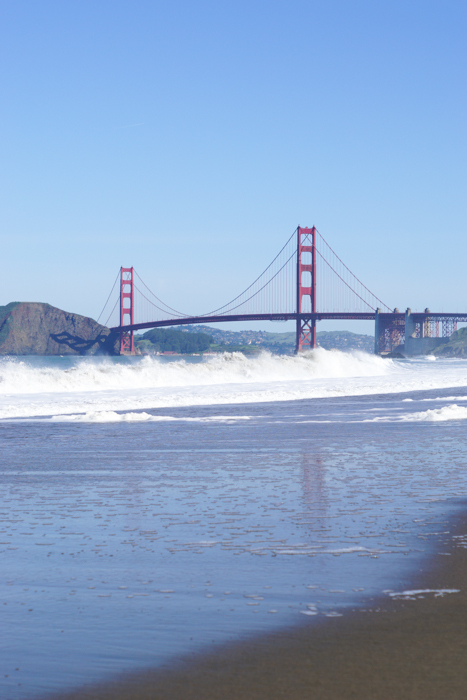 Baker Beach has the most beautiful view of the Golden Gate bridge. 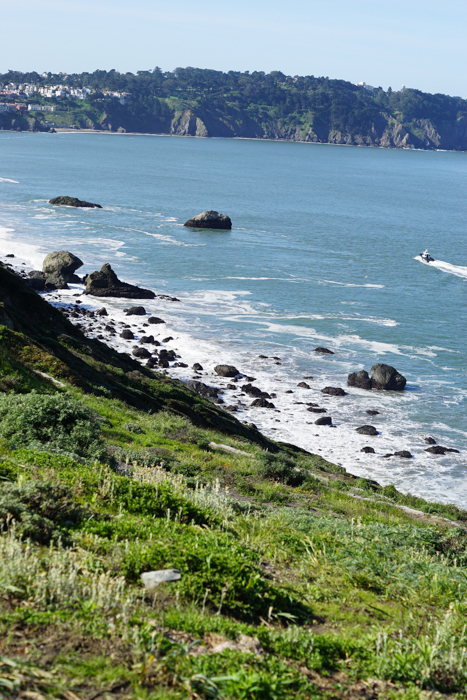 Located in a quieter part of San Francisco, this beach is perfect for an early morning stroll or an afternoon picnic. The Painted Ladies are located right next to Alamo Park. 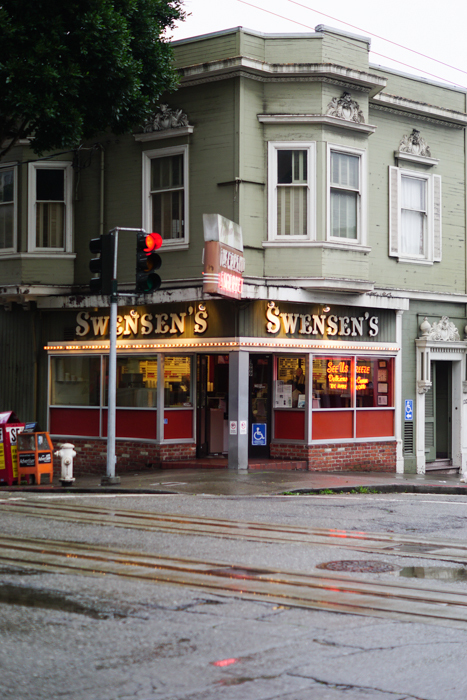 You may recognize these from the opening credits of Full House! The famous crooked street is a fun place to stop by for a few minutes. 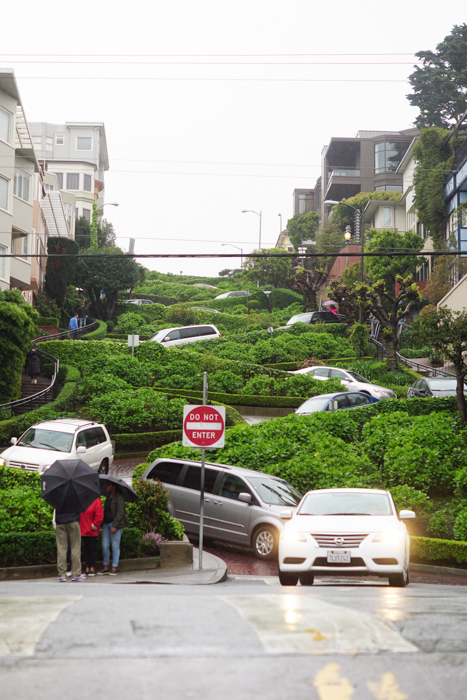 You can take the stairs up and down and you can also watch the cars maneuver their way down. 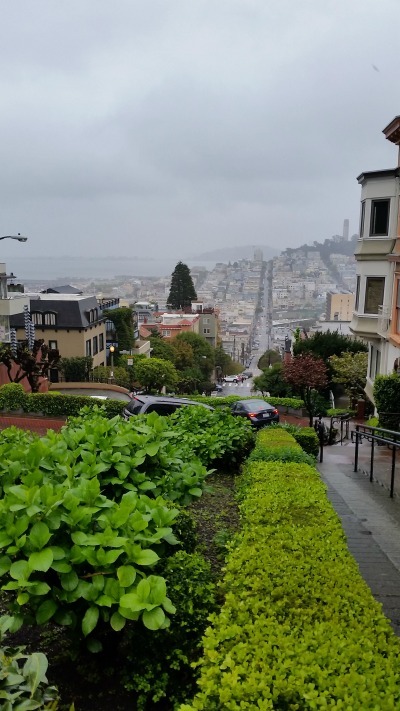 You definitely should see it from the top and bottom because the views definitely differ! 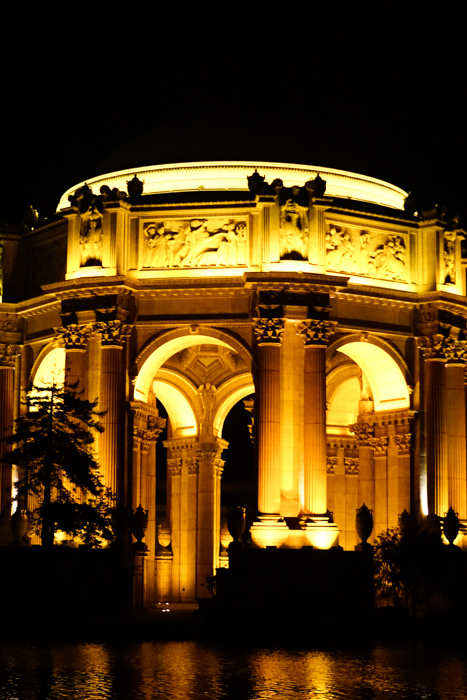 An amazing monument built as part of the 1915 Panama-Pacific Exposition, another thing you must see in real life! Cost: FREE! Tip: Go at night to see the glowing views! 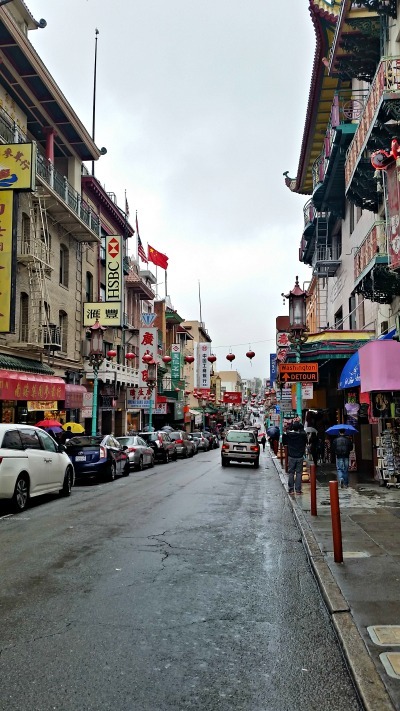 Walk the streets of Chinatown for the shopping, sites and food! Price: FREE! Tip: Be sure to look up reviews on Yelp before venturing into one of the restaurants. 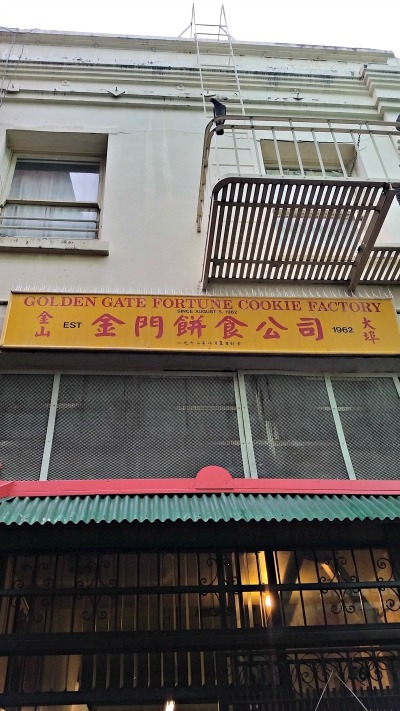 Located in Chinatown, this is such a fun thing for kids to experience! The place is small but definitely worth seeing. 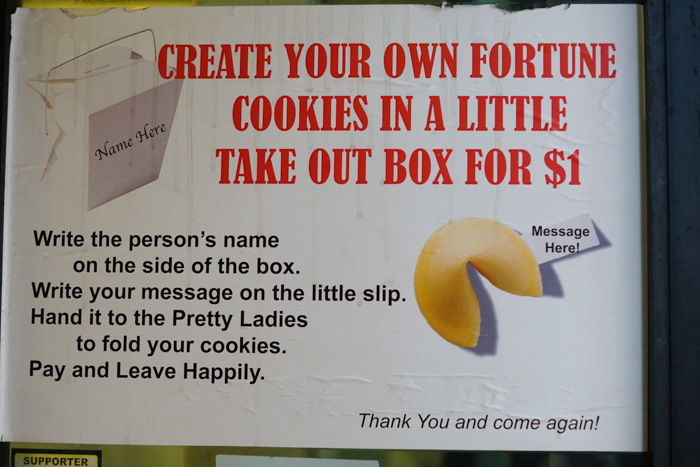 You can see how they hand make fortune cookies, pick up bags of cookies and even make your own cookies with personal messages! You can bring your own messages already printed or hand write some there. It’s only $1 to do! 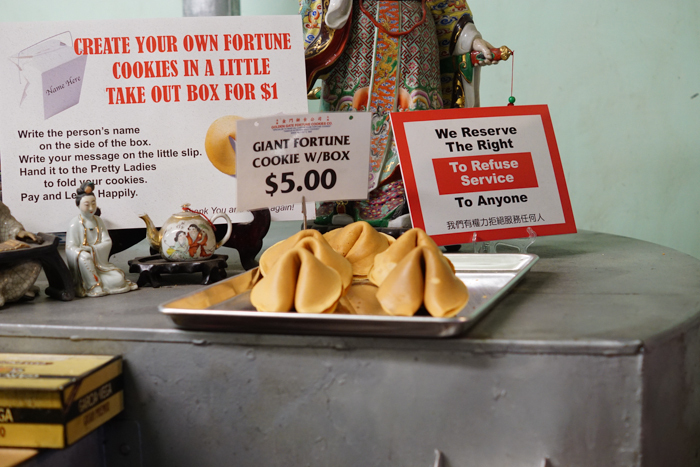 Something I have never had before was chocolate fortune cookies, they were delicious! Price: FREE! 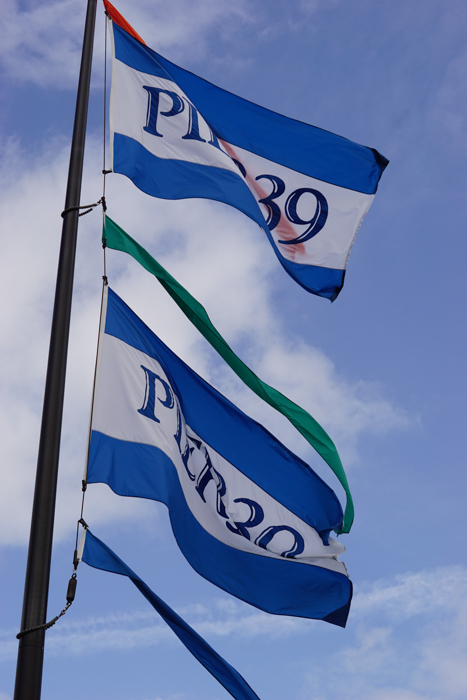 If you want to take a photo, they ask for a very small donation which we were happy to give. Plus you’ll get some free samples! 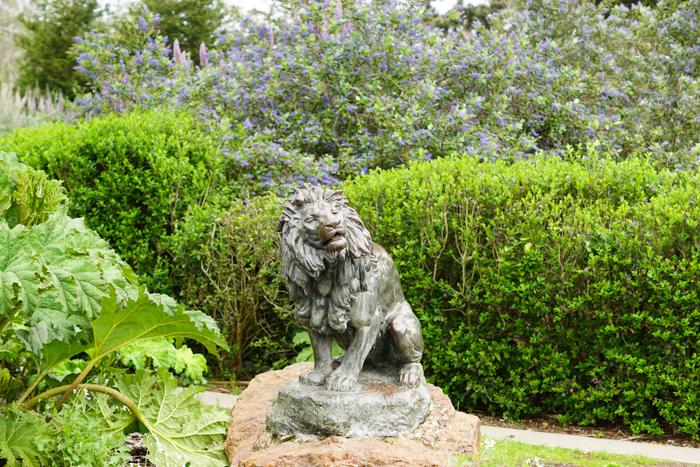 This sits in the heart of Golden Gate Park and gives you a taste of the Japanese culture and art. 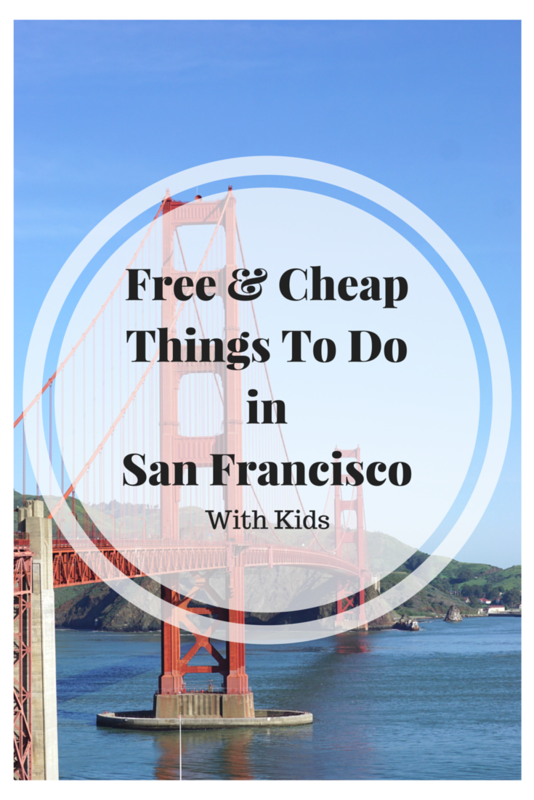 Cost: Free – $8, depending on ages and when you go! 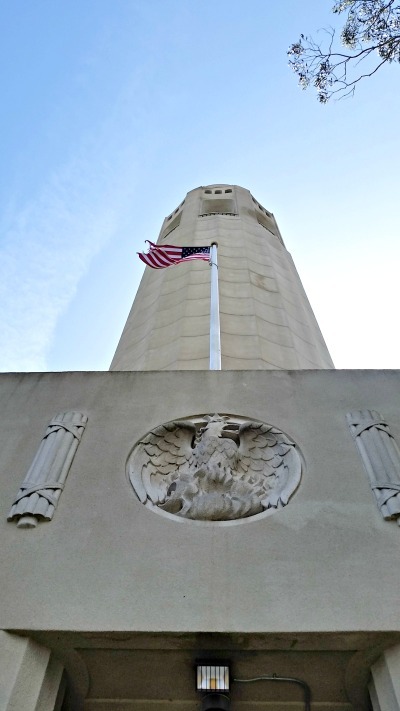 Built as an observation tower in the 1930’s, this is one of the best ways to see the city! 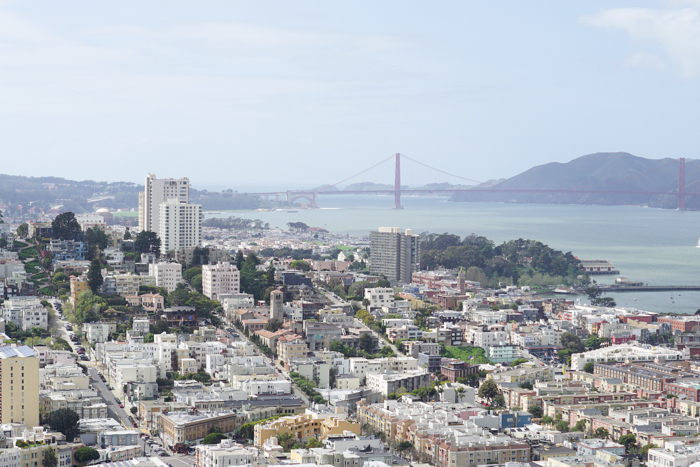 You will get a 360 degree view of the city and the bay. Price: Free – $8, depending on kid’s ages. Tip: If you don’t want to go up, you can explore the outside for free and you can can still get a pretty neat view! 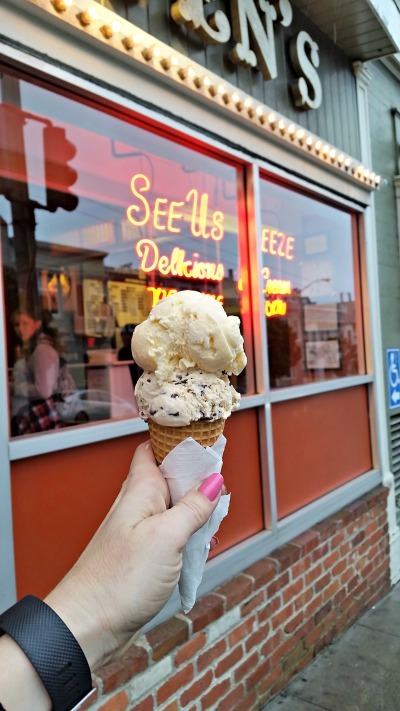 We happened to stumble upon this cute ice cream shop and come to find out, it was the original shop! The ice cream flavors were delicious sand the prices were really reasonable! 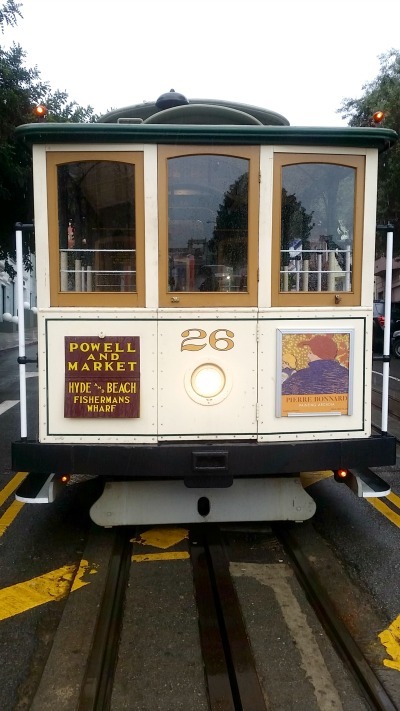 The street cars that roll along the Embarcadero are SUPER fun and a fast way to get from one end of the piers to the other. The trolleys are just as fun! They go up and down hills and you can even ride on the outside. Cost: $7 for a single ride or purchase a CityPASS! 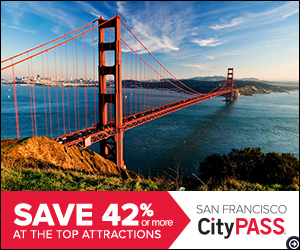 a 7 day MUNI pass is $40 and a CityPASS is is $69 for kids and $94 for adults. So for just $29 and $54 more dollars, you can get into major attractions like the Academy of Sciences and the Monterey Bay Aquarium. Download Tripadvisor app, it’s a great way to see reviews and tips before you go including ways to save money! Download Groupon and Living Social before you go. 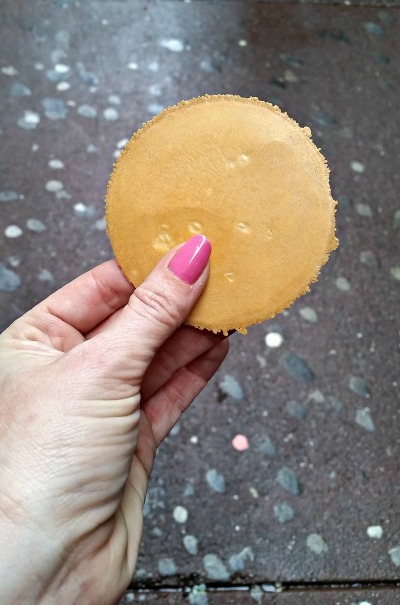 Keep an eye out on deals for things to do in the city! Purchase a CityPASS, you can save hundreds by purchasing these passes! 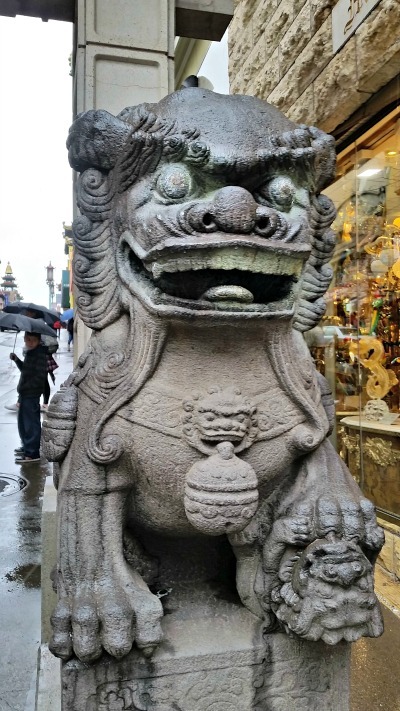 I’m a planner and I like to know what we are doing, when and how much it will cost so I can budget out our trip. 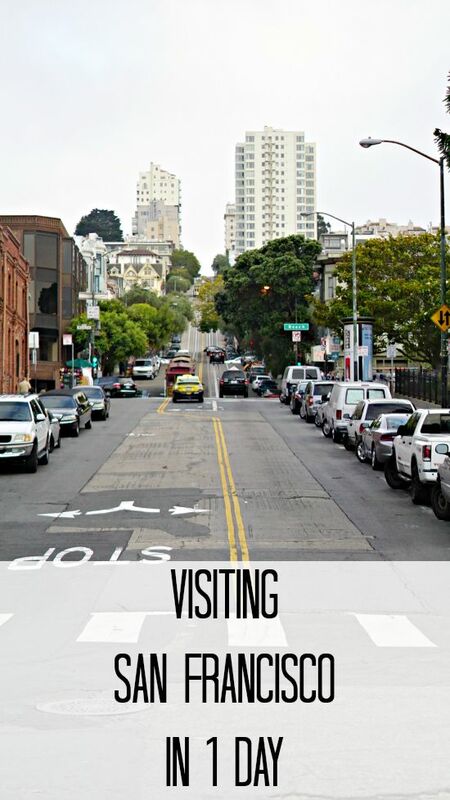 Purchase or check out a book from the library about things to do in San Francisco. 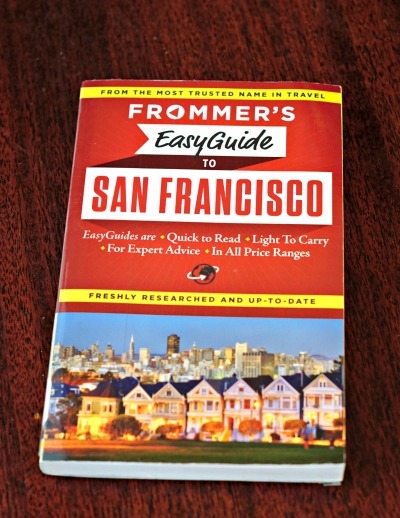 Frommer’s Easy Guide is one of my favorite books! Get it on Amazon for less than $10 here: http://amzn.to/1Rh10I4. 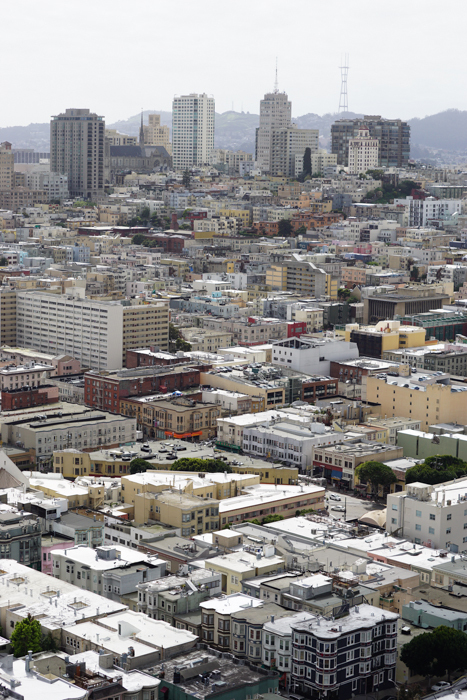 Want to read more about San Francisco? 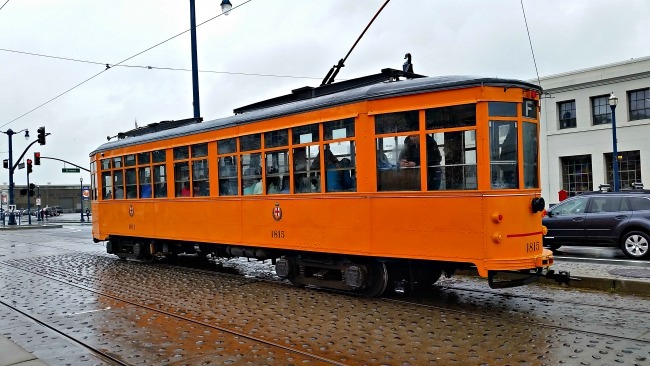 See our tips for visiting San Francisco in just 1 day! *Please note that affiliate links and ads are present in this post.